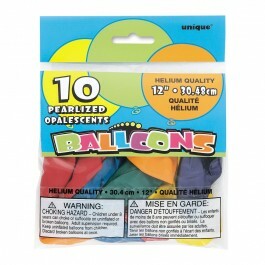 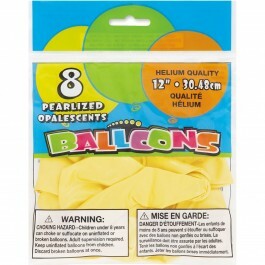 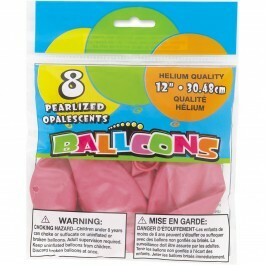 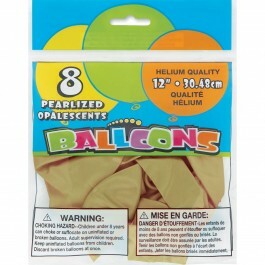 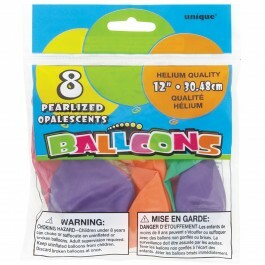 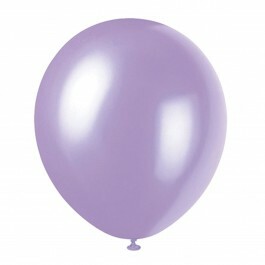 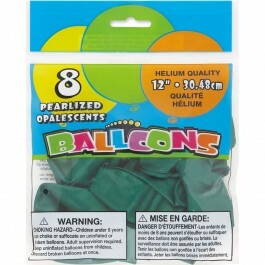 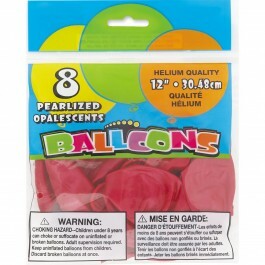 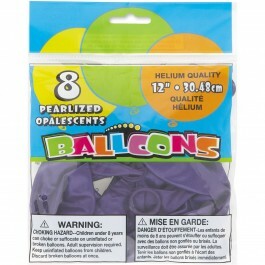 Balloons!..An essential party supplies to add to your event that extra special and cheerful touch! 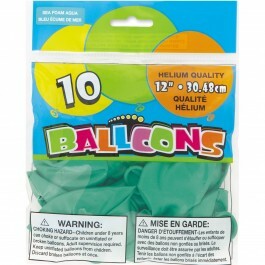 No party is complete without balloons. 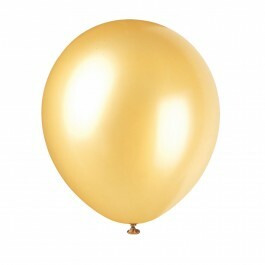 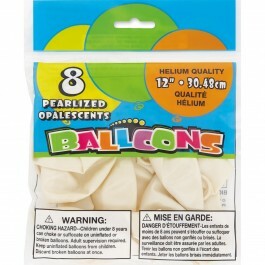 The Pearlized Balloons are traditional round style balloons, the ones that are made of Latex and are an inexpensive way to really fill up the party space. 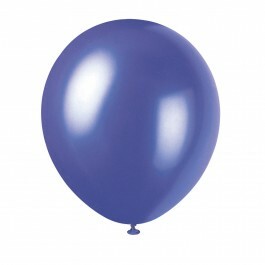 Balloons are an absolute choice for any party. They are available in plain, on one side or both side printed, polka printed, etc. 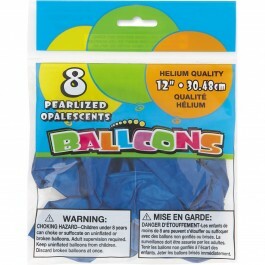 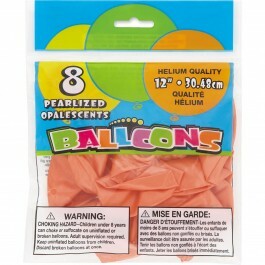 Choose from our vast collection of party Balloons that match your theme, then embellish your balloon bouquet with our other party décor like mylar balloons, swirls and much more to customize your decorations!